..an ancient religious place in Kashmir. 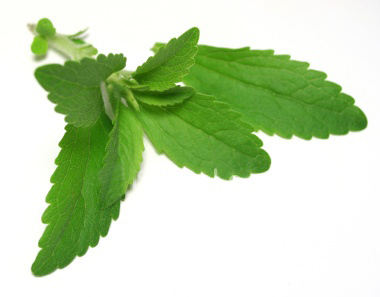 Today, Stevia is one of the most health restoring plants on the Earth. What whole Stevia leaf does both inside the body and on the skin is incredible. And then things took a disastrous turn. Rajnis father died; he was actually beaten by his farm hands when he had gone to collect his share of gains. This was early eighty six.